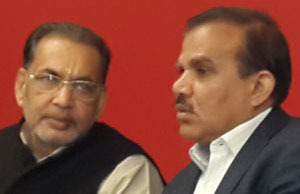 In a major move made at the behest of the Union Minister Radha Mohan Singh the funding agency of the federal govt NCDC and the apex body of cooperatives in the country NCUI have jointly decided to hold a two day programme aimed at helping woman-led cooperatives in the country. NCDC which has been funding only the big co-operatives so far has been nudged by the Minister to focus on those woman cooperators who are honest and mean business, said a source familiar with the development. The event which was earlier scheduled for the last week of January would now be held on 7th and 8th March in NCUI in Delhi. 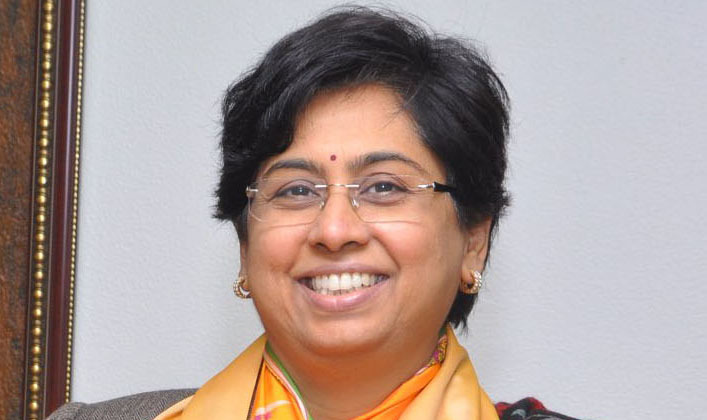 The postponement of the event to February was made as NCDC MD Vasudha Mishra got busy after she was named head of the inter-ministerial central team constituted to assess drought in Tamil Nadu. It was constituted at the behest of Prime Minister after Tamil Nadu Chief Minister O. Panneerselvam met him and submitted a memorandum on the prevailing drought situation in the state. Minister Radha Mohan Singh is slated to inaugurate the programme. NCDC MD Mrs Vasudha Mishra and Chief Executive of NCUI Mr N Satyanarayan are busy getting down to the nitty-gritty of the event. Woman cooperators from various parts of the country have been invited for the show. 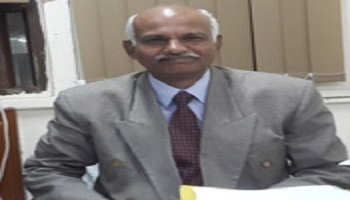 The discussion would focus on their training needs, their need for funds or any other things that hamper them in their growth, said Satyanarayan to Indian Cooperative.